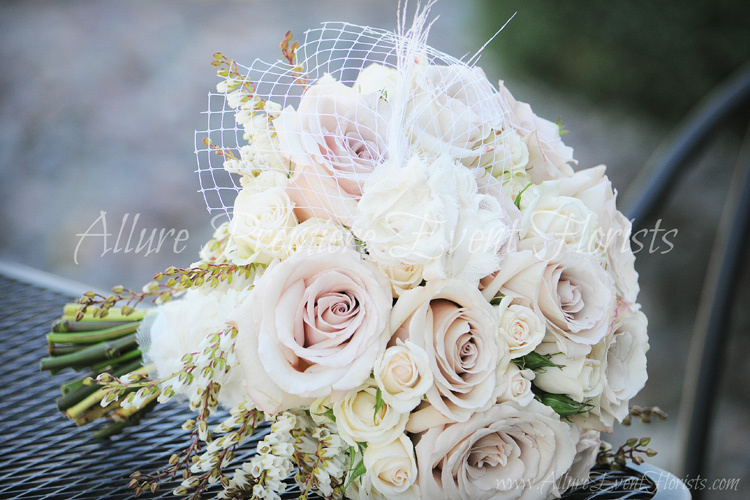 Lacy is an imaginative, genuine individual with a passion for making brides & grooms extremely happy! Raised in Menomonie, WI with an appreciation for hard work, her top priority is always to strive for excellence in any task she takes on. 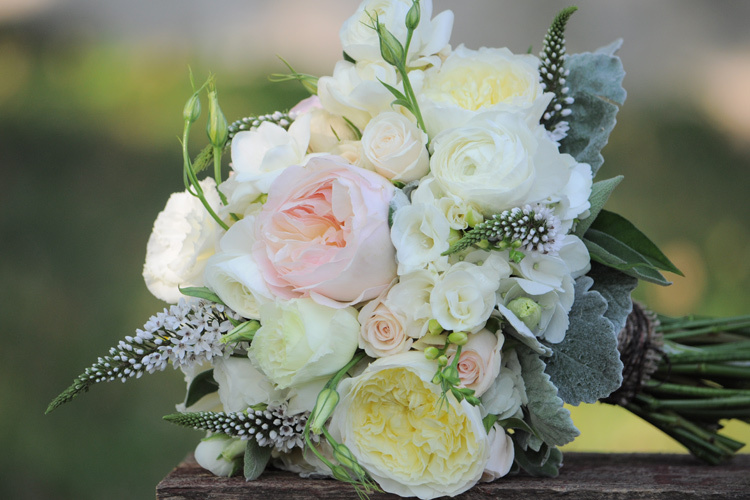 She fell in love with floral design and the ever-changing world of fresh flowers in high school, where she began her career as a floral delivery driver. 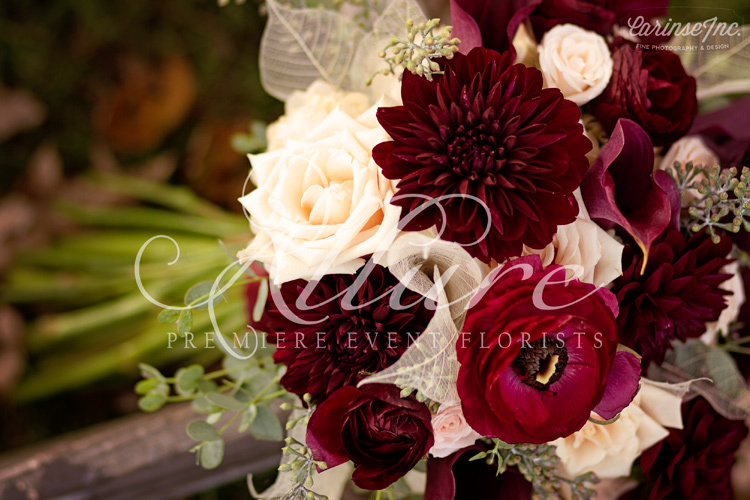 Having the opportunity to work for many talented florists prepared Lacy to open Allure Premiere Event Florists in 2002 and her interest in continued learning keeps her skills in floral design on the cutting edge of creativity. 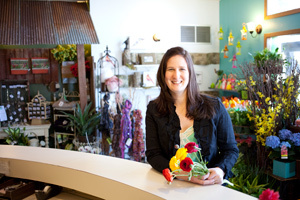 She sincerely enjoys using flowers to exceed expectations and serve others. When she is not designing something breathtaking, she enjoys quiet moments with a good book, trying a new recipe or traveling to her favorite city, Nashville, Tennessee! We focus on getting to know each couple and their individual dreams and desires to make their wedding day perfect. Complementary to our other wedding services, we carry Savvi Formalwear tuxedos that are available in a wide selection. 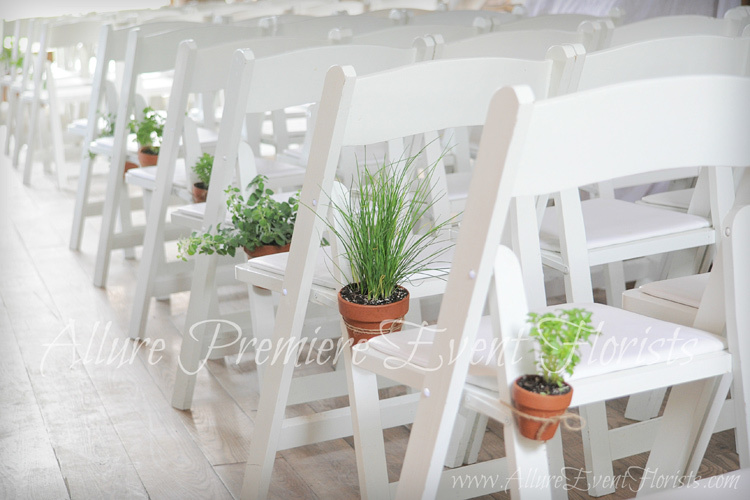 We offer a variety of rental items for wedding decorations at your ceremony and reception sites. One wedding consultant is assigned to each couple or client throughout the wedding planning process.